You have read the warnings: “Don’t wire funds in response to an email without using call-back procedures!” Always call the party who appears to have sent the email for confirmation using a “safe” or know phone number. What happens if you receive a phone call from your intended funds recipient, asking that you wire funds? 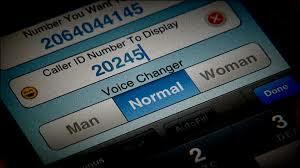 You check the number on your caller ID and see that it matches the know number you have. Are you good to wire funds? NO! 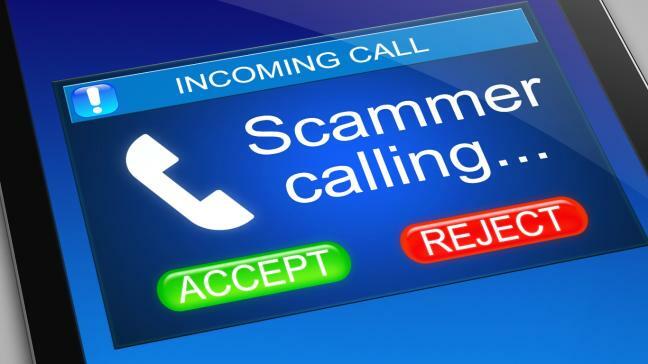 Fraudsters and thieves are utilizing prepaid “burner” phones and applications that will “spoof” the caller ID of any phone number the caller chooses-even valid phone numbers of known businesses. This fraud scheme is rampant – our industry is not the only target. These spoofing apps advertise themselves as a tool to “prank your friends” but are used by criminals posing as entities such as taxing authorities or bank personnel in order to defraud companies and consumers into sending money or providing confidential information. How does this affect the title insurance companies? Fraudsters have learned that responsible escrow officers have begun using call back procedures to validate and verify emails regarding wiring of funds. They are using spoof caller ID in order to circumvent security procedures. DON’T GET SPOOFED! An incoming phone call never takes the place of an outgoing confirmatory call before wiring funds.